Netbet Poker provides you with some of the best tournaments and cash game tables in the poker industry. There is a myriad of poker games available and more than €5,000,000 guaranteed every month in poker tournament rewards. If that’s not enticing enough, Netbet poker has a turbo twister sit & goes table that has jackpots that can reward you up to €10,000 in under ten minutes. The jackpot poker games are available in different versions. They offer No Limit Texas Hold’em, Stud poker, and Omaha among many more. To dip your toe in the water of these jackpot games, take advantage of Netbet’s welcome bonus where you get £15 in welcome bonus money after your enter the welcome bonus code on your first deposit. In addition, when you make your first deposit you’ll get your deposit amount tripled. 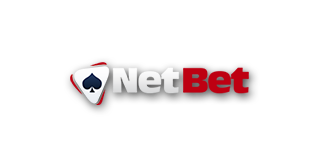 You might be confused by the large number of online poker games available on the website but this should not worry you- Netbet provides a guide for every game they have. One of the most played games at Netbet is Texas Hold’em. When it comes to playing this game, the player is given two cards and they are expected to use a combination of five community cards and their two cards to come up with the best five card hand possible. This poker version is easy to learn and a great place to start for beginners. It’s a great way to begin to understand the odds before exploring other kinds of poker variants. For first time tournament goers, Netbet has a clear process. From the player paying a buy-in and receives chips to the goal of accumulating as many chips as possible, they have clear step-by step guides to how to engage in all their games. Bulgaria, Estonia, Iran, Israel, the Philippines, The United States of America, France, Belgium, Italy, Spain, Malta and Cyprus. How safe is Netbet Poker? Netbet excels at platform development, providing players with an entertaining gaming environment alongside a secure and reliable platform which is safe and meets online gambling industry safety standards. At Netbet you will find safe, quick and easy to use payment methods. Some of the banking methods available at NetBet Poker are: Skrill, PayPal, Moneta.Ru, Skrill Direct, Qiwi, Diners Club, Sofort, Neteller, MasterCard, PaySafeCard, WebMoney and many more. When you make your first deposit, players receive an incredible match bonus that awards you triple the amount you deposit. The deposit amount can be as much as €1,500 on the first deposit you make with NetBet Poker. Join in the fun and claim your free bonus instantly. Explore your luck at Netbet’s Poker Tournaments where they offer €5,000 in guaranteed prize pools. At NetBet Poker there are free games starting every day. Play as many freerolls as possible and turn your free poker experience into a trip to play in a live event where you can become a NetBet live Poker Champion. They offer daily freerolls, as well as, VIP freerolls. Invite your friends to NetBet Poker and you will get a bonus worth €50 for every friend you invite. Gain access to benefits from the time you become a member of NetBet Poker. Gain access to exclusive freeroll tournaments and earn points to spend and grow in the VIP levels. There are five VIP levels at NetBet. The highest level is Diamond which requires you to have 25,000 points to be a member. 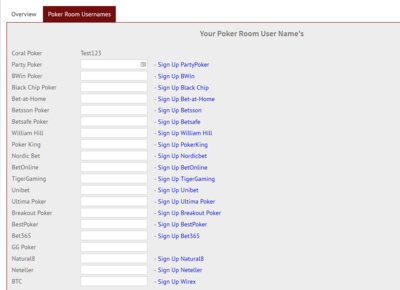 How i sign up correctly via YourPokerDream at Netbet Poker? 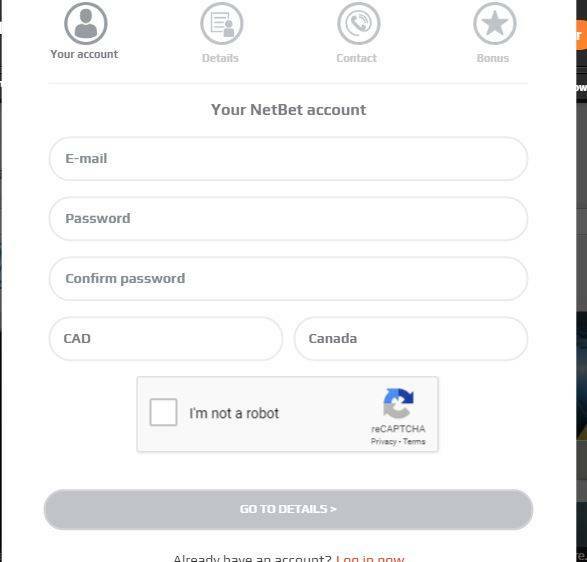 Step4: After you’ve successfully signed up for Netbet, all you have to do is log in to your YourPokerDream account and enter the username which you have chosen at Netbet and press “save changes”. From this point on, everything will run automatically and you can use all exclusive offers from YourPokerDream in addition to the normal offers of Netbet.